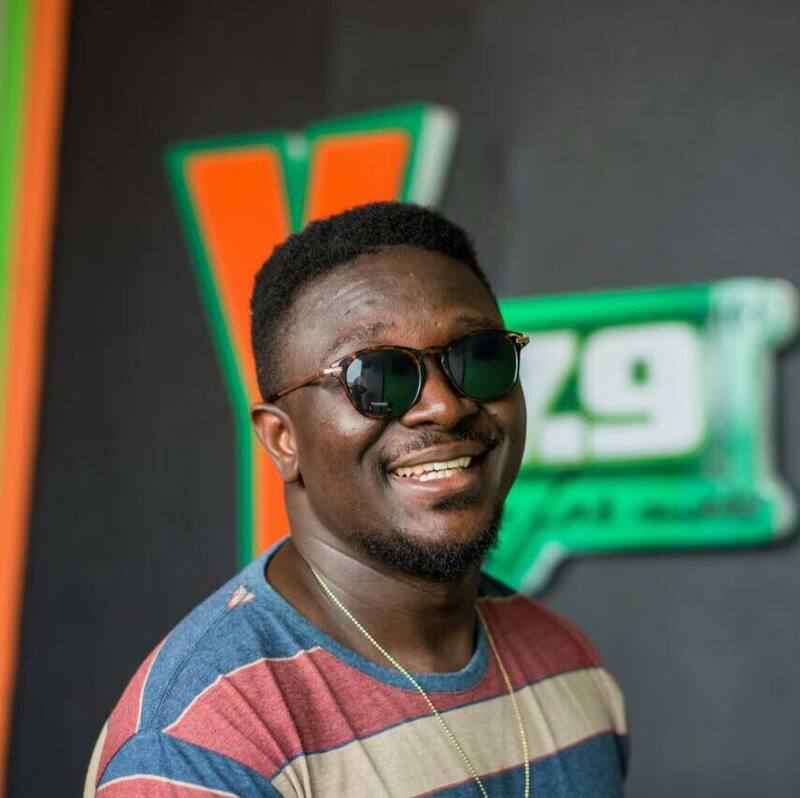 Vision DJ and DJ Mic Smith of the YFM family over the weekend won two prestigious awards at the Rush Ghana DJ Awards. Vision DJ was adjudged Best DJ / Artist Collaboration of the Year and DJ Song of the Year with his ‘Grind’ hit song, featuring A.I while DJ Mic Smith won the Best Night Club DJ. The ‘Grind‘ hit song off the #BlowChicken album was the third single of Vision DJ and it featured fast rising act AYISI ICAN (A.I) while Kuvie handled production. 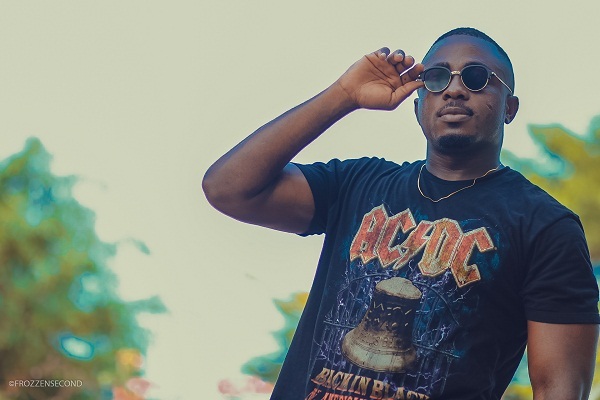 DJ Mic Smith on the other hand currently holds 4 awards and 6 nominations; 2 awards with 4syte TV for DJ of the year, The Redbull club DJ of the year award and Best Mixtape DJ in previous Ghana DJ Awards. Commenting on the awards, Ms Naa, General Manager of YFM, commended Vision DJ and DJ Mic Smith for winning the award and urged them to continue with the hard work. “ We are very excited about this award and very proud of the fact that members of the YFM family have been recognized in such a big manner. We share in their happiness and wish them both all the best in their careers,” Ms Naa stated.